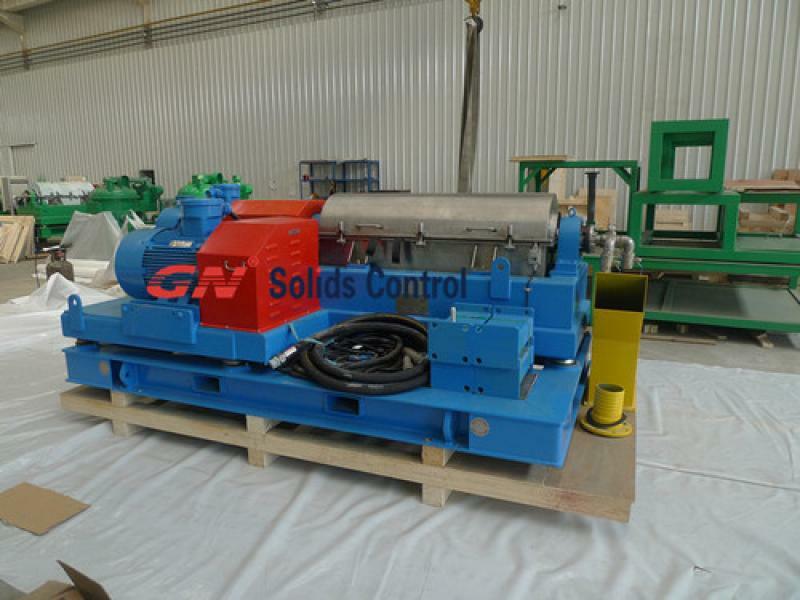 Recently, GN Solids Control(www.gnsolidscontrol.com) has manufactured a set of mud system for geothermal drilling, which will be delivered to Kenya. 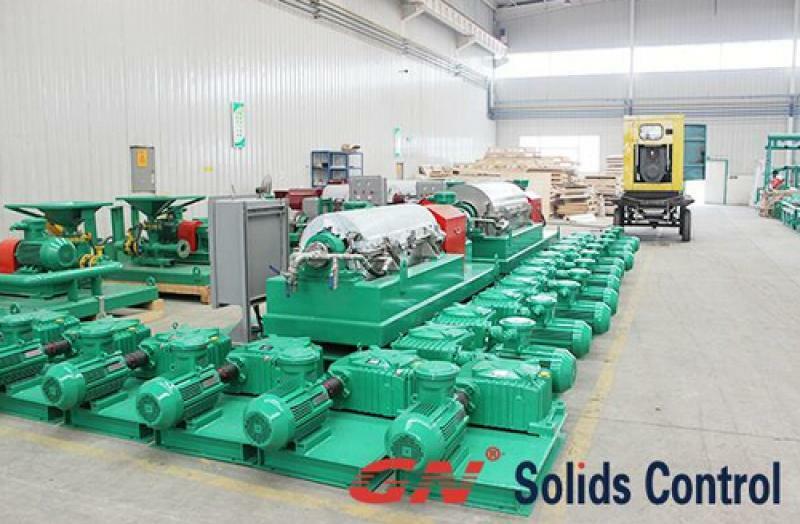 GN is specialized in designing and building up solids control system for oil and gas drilling, mud system for geothermal drilling, mud cleaning system for HDD drilling and tunneling. With its high quality and strict quality management standards and systems, GN has been the first API certified solids control company in China. This week, from Monday to Thursday, the customer visited GN factory for inspection. The testing was successfully finished, showing that the mud system performs well, though there were modification requirements posed by the customer. But before delivery, this system should be PVOC certified. The full name of PVOC is Pre-Export Verification of Commodity. It is inspecting standards required by KEBS for exporting commodity to Kenya. If the commodity listed in PVOC content is inspected to be in compliance with PVOC, COC (certificate of commodity) will be issued for custom clearance; otherwise, the commodity will not be allowed into Kenya. GN mud system for geothermal drilling belongs to the catalog listed in PVOC, so COC is required for export; otherwise, GN mud system will not be allowed delivered to Kenya. While the customer’s visit, we are also preparing documents required for PVOC. It is the first time we do this, so it is a little confusing and tough for us. But, with the help of an agent for PVOC, we finally summit the documents in this week, and it has been approved. The next step will be inspection of the commodity, it will happens last week. And is we get through the inspection, we will get the COC. 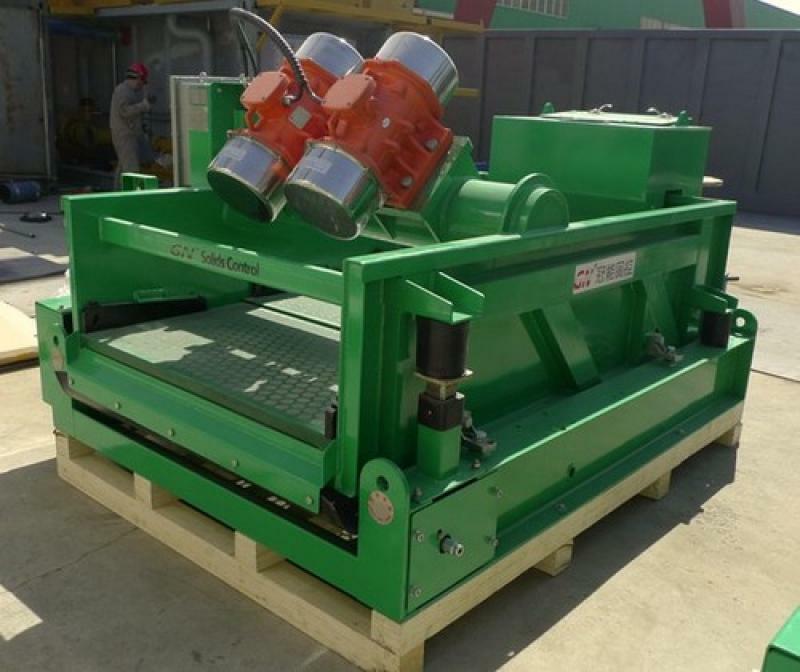 Then GN mud system will be delivered to Kenya, and go into Kenya.